General Mills Cheerios Breakfast Cereal, Single-Serve 1.3oz Cup, 6/Pack - Cheerios Cereal-in-a-Cup is portable and convenient. 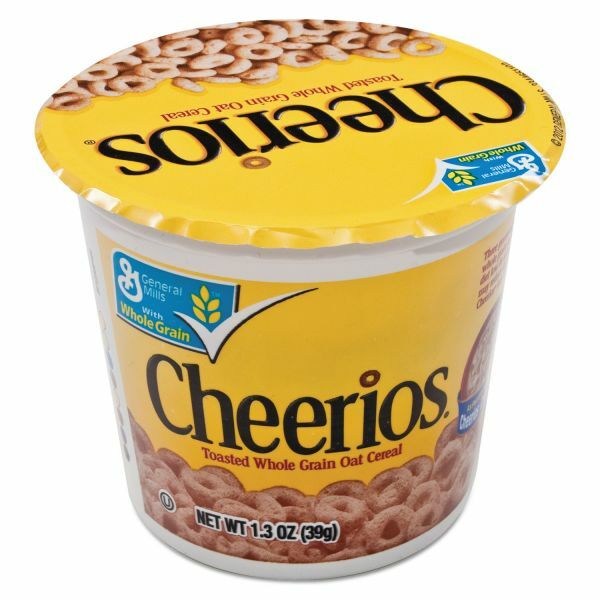 Ideal for people on-the-go. 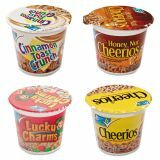 Each cereal cup offers twice as much cereal as single-serve boxes and bowls.